We already have a unique white label Games Clubs and Kids Club but we realized that there is a niche market that is looking to have all of the above and more. 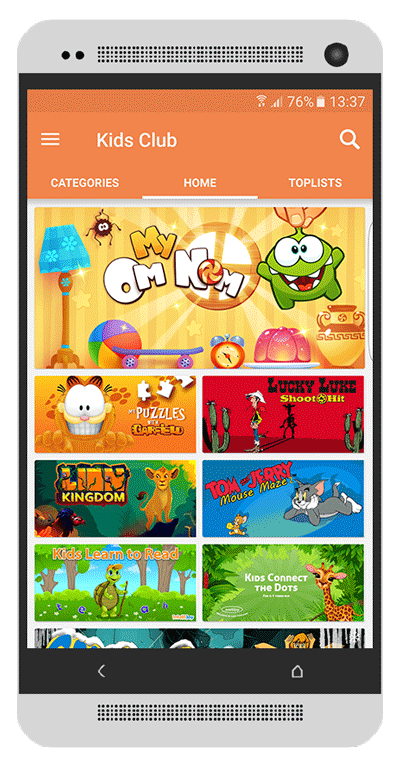 They aren't just happy with games, utility apps of kid-safe apps. They want it all and that too in a single Club! 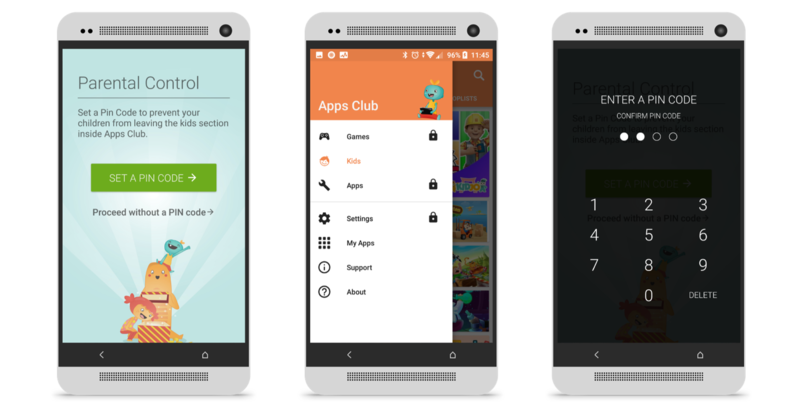 So we've decided to launch the power packed - Apps Subscription Club. People are looking for a subscription club for the entire family, ranging straight from the utility hunting parents, game crazy family members and distraction needed toddlers. But parents just can't seem to trust Google Play with apps that are riddled with malware, ads, in-app purchases, unsafe content and free versions that are just a shadow of their paid ones. 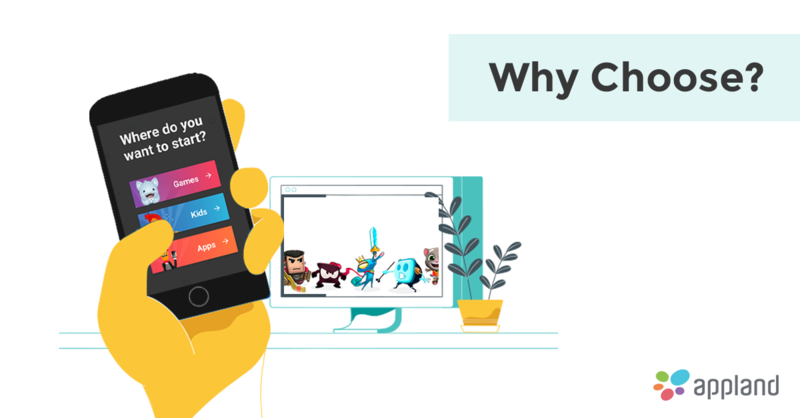 Instead of having multiple Clubs, in the 3-in-1 App Subscription Club, you get to choose what interests you out of Games, Kids or Apps and you can easily navigate around these sections as you please. As always, all these apps will be ad-free and have all in-app purchases available. No tricks and hidden purchases just one upfront subscription charge! This club currently contains over 500 apps and the total value of all these applications is over 1300 USD. Just like our other clubs, we will add new apps to this club every week, thus slowly and gradually increasing the value of the offering. 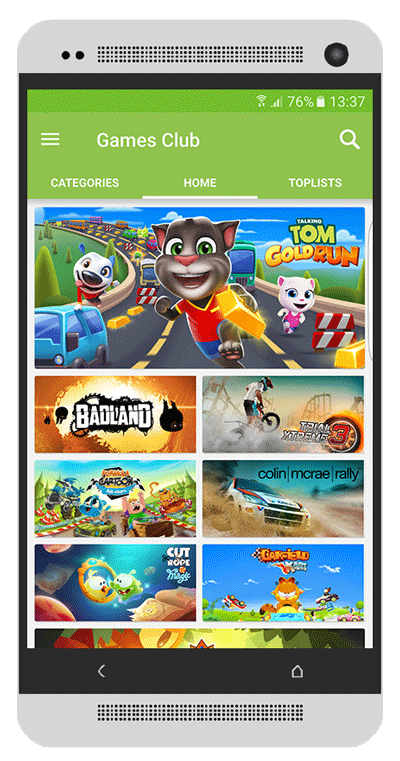 With 290 games for adults, 70 games for both adults and kids, 100 just for kids and 50 utility apps, no one in your family is ever going to be bored again! It isn't easy handing your phone to a curious child but having parental controls makes this a risk free venture. By enabling parental control you ensure that your kids don't stray away from the section with carefully curated for their age group. If they try to navigate away from the Kids section they will have to enter a secret 4 digit pin which ensures that their prying eyes will be far away from inappropriate content. These are just the features that can be available to end users of this 3-in-1 Club, but if you're interested to know more about this out of the box white label solution do check our Mobile VAS Service page. Who knows? Maybe you're the partner we've been waiting for!